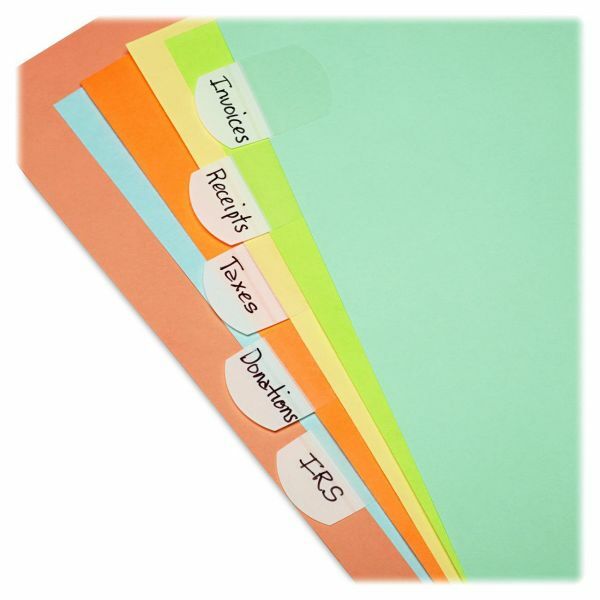 LEE Removable Hefty Index Tabs - Easy-to-use, durable plastic tabs are ideal for indexing. Tabs can be repositioned without damage to the surface. Write on tab with ballpoint pen, pencil or permanent marker. Will not wilt, tear or dog-ear. Reusable.